Do you need to power through several back-to-back meetings tomorrow? Then get a good night’s sleep. 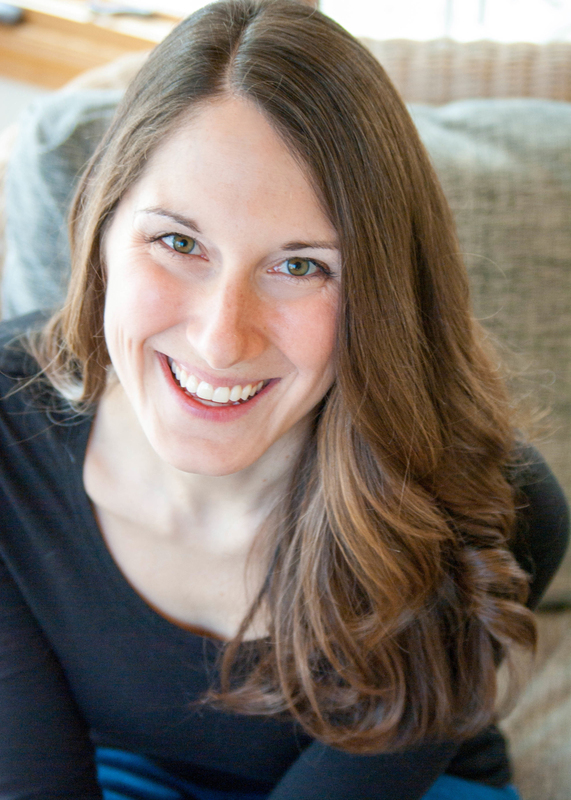 Do you want to keep calm and collected while pitching to a potential client? Then get a good night’s sleep. Do you need maximum focus and productivity to complete your project before tomorrow’s deadline? You get the idea… Sleep is king. Unfortunately, understanding the importance of sleep is only half the battle; getting enough sleep is the other. Many of us have every intention of following our bedtime routine. We head to bed 15-20 minutes before “lights out.” We close our eyes eight hours before we must rise the next day. And then, for whatever reason… we can’t sleep. The reasons are different for everyone. Perhaps you can’t sleep because your mind keeps spinning over tomorrow’s to-do list. Maybe you can’t sleep because you’re uncomfortable or overheated. 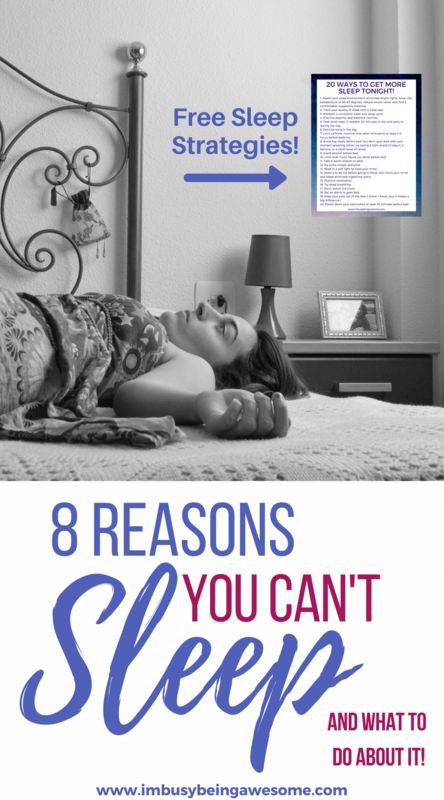 Perhaps you can’t sleep because you’re feeling wired, and you can’t calm your body or mind. Whatever the reason, you wake up the next day feeling groggy. 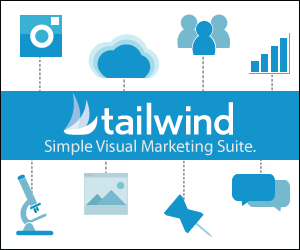 You dread facing those back-to-back meetings, that major sales pitch, or the looming deadline. And you’re frustrated because you did everything you could to ensure a good night’s sleep. If this ever happens to you, then you’re in the right place. 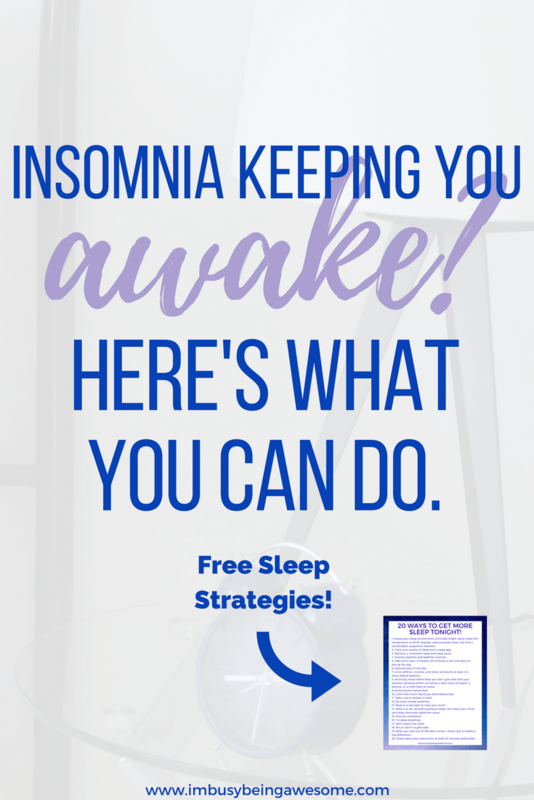 Because this post is all about getting to the root of those sleepless nights. What’s more, it will help you reclaim the 7-8 hours of rest your body needs each night. According to a 2013 survey by the American Psychological Association, 43 percent of adults reported that stress kept them awake at night. Can you add to that statistic? And that’s exactly why stress is the first suggestion on my list for why we can’t sleep. To make matters worse, often times the less sleep you get, the more stress you feel; and this amounts to a rather vicious cycle. So what can you do? How can you reduce your stress and quiet your mind before bed? First of all, ensure you’re practicing self care every day. 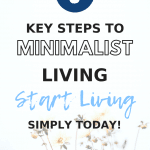 And if that sounds like an absolutely outrageous statement, check out my post on self care; you’ll learn how to reduce your stress by easily incorporating it into your life each day. Taking time to journal about your day, reflect on your emotional state, record your feelings of anxiety, and/or practice gratitude, helps you quiet your mind. This, in turn, allows you to “turn off” the worries for the night. Looking for a place to start? Check out my Journal Prompts for Self Discovery. Do you go to sleep at a different time each night? Do you sleep-in on the weekends? If so, you’re doing a number on your internal clock. Yep, you read that right. Consistency even on the weekends. By having a consistent sleep and wake schedule, you’ll regulate your rhythm, which makes it easier for you to fall asleep each night. 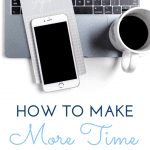 What’s more, you also reduce the major afternoon slump that often hits between 1-3 p.m. allowing you to power through your afternoon with maximum productivity. Double win! Reduce the clutter: put away unnecessary “stuff” lying around. Remember, outer order brings inner calm. Choose a relaxing and neutral color palette for your walls and decor. Decorate with a houseplant or two. One of the things that disrupts my sleep the most is getting overheated. I run into this problem most often when I wake up in the middle of the night, which makes falling back asleep nearly impossible. To prevent this as much as possible, I keep my bedroom at a chilly 63-64 degrees, and I sleep with very lightweight, breathable pajamas and cotton bedding. By keeping the room cool, and sleeping in breathable fabrics, you’re allowing your body to regulate its temperature much easier, in turn lending ourself to a better night’s sleep. I get it, it’s super tempting to quickly read an email, scroll through facebook, or check tomorrow’s weather before going to sleep. But seriously – don’t. When you stare at your phone, computer, tablet etc. the blue light these electronics emit negatively impacts your sleep schedule, making it that much more difficult to fall asleep. In fact, experts recommend avoiding all technology for 30-60 minutes before going to sleep. So if you can’t sleep, and you’re often on your phone or computer right before bed, take some time to shut down. If you need some ideas on how to unwind, check out my strategies for establishing a healthy bedtime routine here. 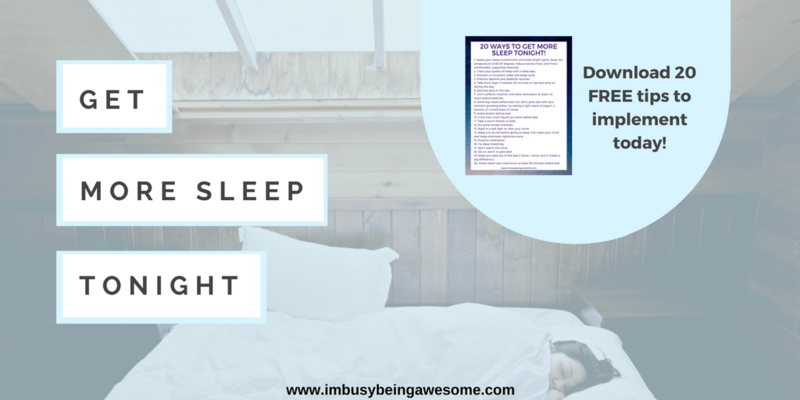 Then, get your free bedtime routine planner here! Do you often exercise an hour or two before you go to bed? This could be the reason why you can’t sleep. Alternatively, you might opt for a less cardio-intensive workout like yoga. I’ve found that practicing yoga is one of the only exercises that I can do in the evening that doesn’t disrupt my sleep. (The other is walking my dog, Bruno). If your gym doesn’t offer yoga classes that late, or if you don’t want to pay the hefty price tag for a yoga gym membership, there are plenty of online options out there. I’m a big fan of Yoga Download, which as over 1500 classes available online. It’s really great (and affordable!) for busy schedules. As I’ve mentioned in the past, finding the right mattress can be a challenge, but it is also critical to getting a good night’s sleep. If you suspect that your mattress is the reason you can’t sleep, take some time to research mattress options. Think about your budget, compare the pros and cons of brands and models, and then head out to the store and find what’s right for you. Alternatively, there are an increasing number of mattress websites that offer free delivery and free “trial” periods for you to try out your mattress. So if going mattress shopping is not your cup of tea, search around online! The important thing is finding a mattress that’s right for your body type, offers proper support, and helps regulate body temperature well. When I started doing research on why we can’t sleep, I was astounded at the long list of medications that can contribute to the problem. Both prescription and over the counter medications are at fault, and include everything from heart, asthma, and thyroid medications, to depression, ADHD, and anti-smoking prescriptions. Even your OTC cold, allergy, and pain relief meds can keep you awake at night. If your prescriptions are making you toss and turn, be sure to talk to your doctor about other alternatives. Chances are, you’re not the only one responding to the prescription this way, so your doc will likely have some good suggestions. Limit your caffeine intake after 3:00 p.m. Looking for more strategies to fall asleep quickly? How about 20 of them? 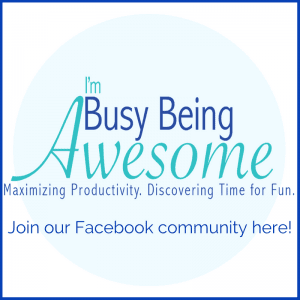 Get your free list here! Do you ever find you can’t sleep? What are your best sleep strategies to ensure a good night’s sleep? How many hours of sleep would you ideally get to wake up feeling refreshed? Let me know below! This is really helpful! One of the tactics I use is to stop using screens 30 minutes before bed. I switch to a book, or meditative sounds to help fall asleep. Thanks for sharing. I sometimes have trouble sleeping. I find that doing some self care and journaling before bed plus some aromatherapy helps me relax. 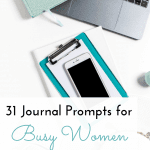 Yes, self care and journaling are big ones for me, too. Thanks so much for sharing, Samantha! Yes, sleep IS king. I’ve struggled with so many issues you mentioned in the past. I’ve found watching TV late at night disrupts my sleep, but when I read at night it helps me to fall asleep because my eyes get tired. It sometimes takes trial and error to figure out how to get good sleep, but it is so worth the effort to have the energy to get through busy days. You make a GREAT point; the “sleep-solution” is different for everyone. It’s so important that we find what works best for us so we can face the day well-rested and ready to go 🙂 Thanks for the tips! This is a great post on an important topic! 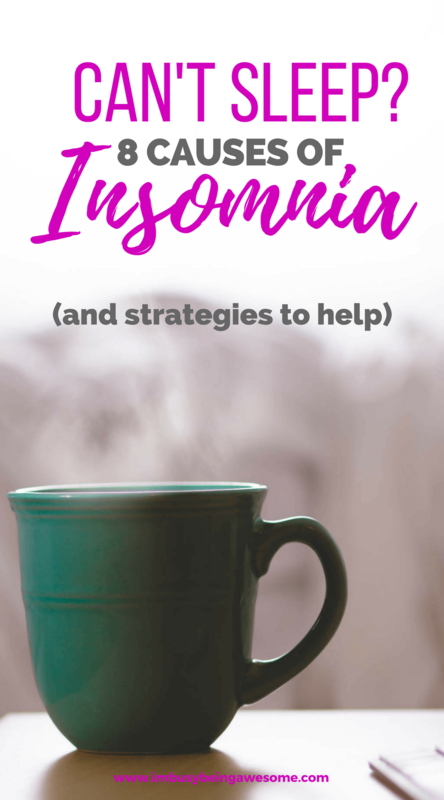 I’ve struggled with insomnia for as long as I can remember and I’ve tried many of these suggestions. In addition to these excellent tips I would add that I have a blue-light filtering app on my phone that is called Twilight and it has been helpful. Thanks! Yes!! All of this! I am a mom to four and I love nighttime because it’s super quiet, but for some reason I can’t fall asleep. It’s been that way for 2 years. Most the time I end up with zzzquil or sleepy time tea. Very good article. Thank you!